Letter E is for Edvard Grieg. He was a Norwegian composer and pianist who lived from 1843 to 1907. Today’s featured videos is from Edvard Grieg’s Peer Gynt Suite 1, Op.46. This movement is called Morning Mood, and I think it suits its name. You can find another movement from this suite in my playlist below. · Peer Gynt was originally written in 26 movements as incidental music for Henrik Ibsen's play. The music and play released on February 24, 1876. Grieg later picked out eight movements, including Morning Mood and In the Hall of the Mountain King, and divided them into two suites. 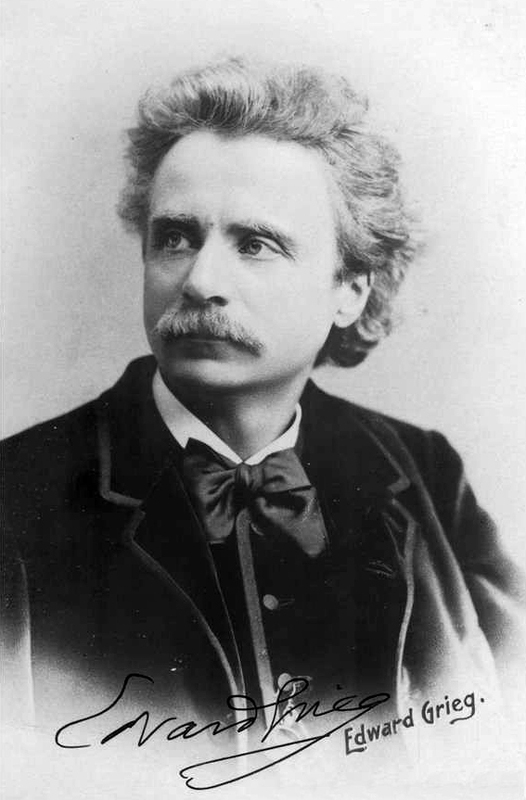 · After marrying Nina Hagerup and the birth of their daughter, Alexandra, Edvard Grieg was highly inspired and wrote his first masterpiece, the Piano Concerto in A Minor. · Music from Peer Gynt has made numerous appearances in commercials, TV shows, movies, and video games. · His hometown of Bergen, Norway has many places named after him, including the largest building, largest hotel, a music school, and a museum in his childhood home. Yesterday’s Trivia Answer: Johann Sebastian Bach had struggles with his vision. He was going blind, and the cause of his death has even been attributed to complications with an unsuccessful eye surgery. 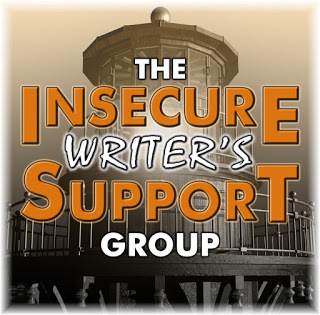 The Insecure Writers Support Group was founded by Alex J. Cavanaugh and is there for those who struggle with insecurity in their writing and to share our struggles and advice with one another the first Wednesday of each month. The co-hosts this month are Megan Morgan, Chris Votey, Viola Fury, Christine Rains, Madeline Mora-Summonte, L.G. 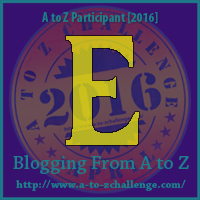 Keltner, Rachna Chhabria, and Patricia Lynne, and I commend any of them who are co-hosting and participating in the A to Z Challenge! 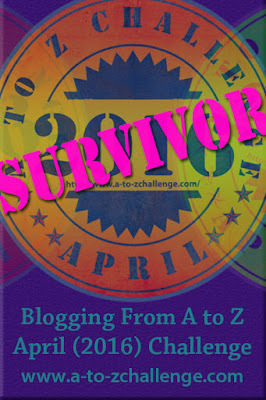 The Blogging from A to Z Challenge has been very inspiring for me this year. I want to thank the IWSG site admins for featuring writing resources as their theme; it has been helpful so far! 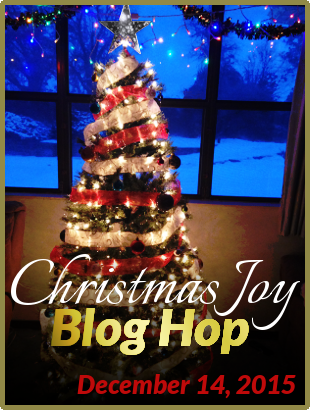 Posting daily and keeping up with visits to other blogs is a challenge, but it is also a rewarding experience. I do feel more inspired to get into a daily habit of writing, and I hope the inspiration lasts until next month when I will have more time! I already have an idea for a writing-centered A to Z theme next year, except it will require a lot of preparation. 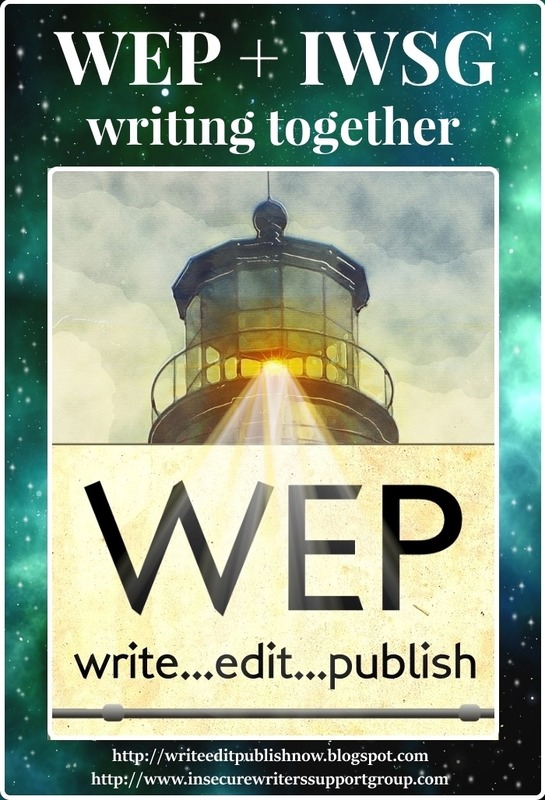 I won’t share my idea now, but if I decide to go with it, I will let you know :) Other than that, I am still saving websites I come across with writing contests and resources, and I hope to start tackling those next month. Trivia question (answer tomorrow): What type of creature was the Mountain King in the Peer Gynt play? Do you remember hearing either of these Peer Gynt pieces before? Where? 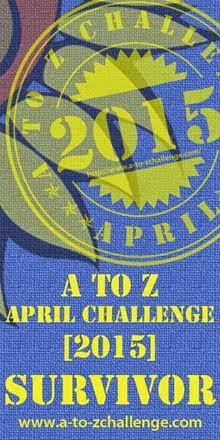 Anyone feeling insecure from the A to Z Challenge? I've heard Morning Mood before. I never knew what the song was called though, but now I know! No, not feeling insecure about A/Z; just wishing I could clone myself somehow to accomplish more. Madeline, it is worth it, I just wish I had more time! That music goes perfect with the visual of the water at sunrise. The perfect title, too...it summarizes the quiet feeling of being awake before the rest of the world. Awesome both the Challenge and the IWSG have helped and inspired you! Hall of the Mountain King is an amazing piece. Trans Siberian Orchestra does an amazing version of it. Alex, I have heard TSO's version of Hall of the Mountain King, it's awesome! I loved the music. Thank you! You're welcome, Yolanda! And we shall see about next year. My idea would require some preparation, but my biggest weakness is procrastination! Birgit, you are a movie expert! I have not heard of the Song of Norway, but I have heard Florence sing and she has a lovely voice :) And since my next post is now up, I can tell you your answer is correct! Michelle, I find Morning Mood very pleasant and calming.